We don’t just start working with new clients. We immerse ourselves in them to become true experts on their brand, then apply this knowledge to each and every customer interaction. This means that our employees have the skills it takes to be outstanding representatives for your brand. 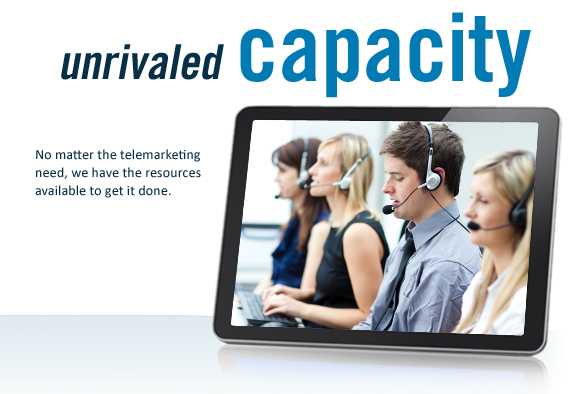 For more than 30 years, we’ve been providing telemarketing services to companies of all sizes. This solid foundation of experience combined with our dedication to maintaining expertise in the latest trends and technology makes us a company that is both progressive and stable. Our approach brings a custom solution to each of our clients based on their needs. From the services we provide, to the technology we utilize, to the data we report, we have the ability to provide exactly what you require, ensuring the best possible experience. 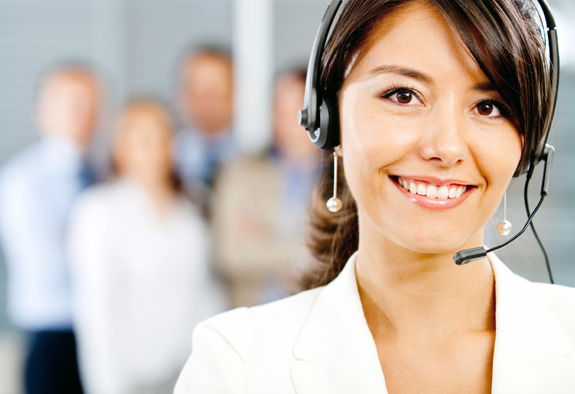 Founded in 1986, we operate seven call centers with over 2,000 calling stations located throughout the United States. 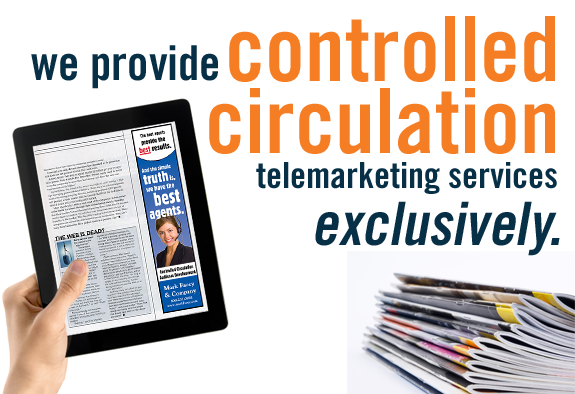 We have the reputation as the highest quality telemarketers and were one of the founding chair members of the BPA Telemarketing Advisory Committee. 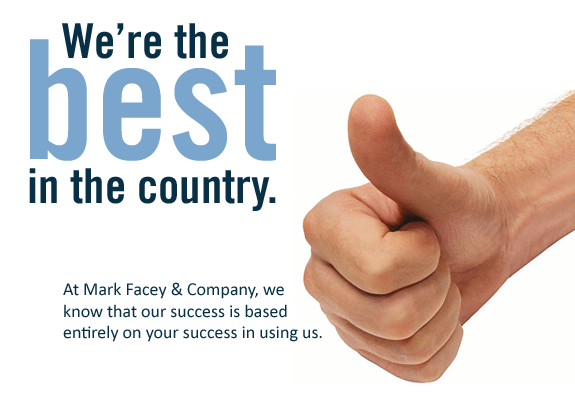 At Mark Facey & Company, we know that our success is based entirely on your success in using us. © Mark Facey & Company 2019.